Back on market, no fault of seller. Buyer denied his loan. Vacation at home. Just steps to community pool. 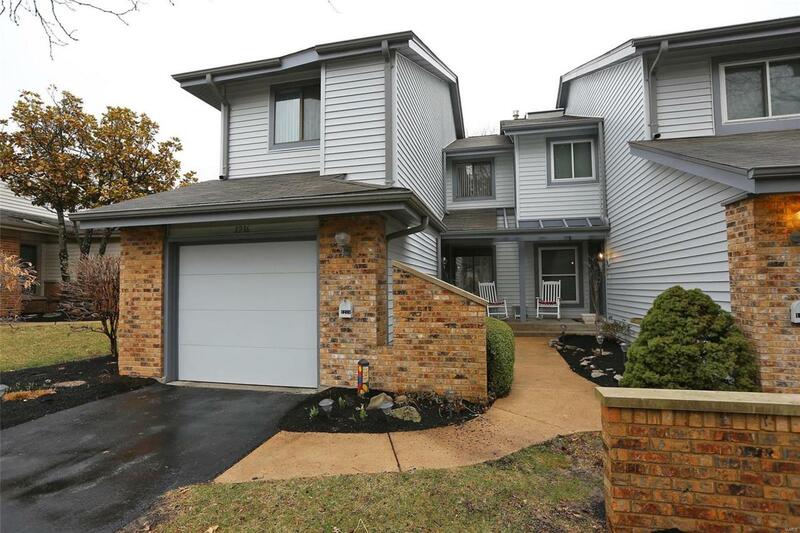 Beautiful wooded setting with this darling condo with 2 bedroomson 2nd level and possible 3rd with loft area in upper level. End unit with 3 levels of finished living. Desirable open floor plan. Living room, dining area opens to large deck overlooking open common ground and beautiful trees. Totally privatized in summer months. Some updates with painting, fixtures, mirrors, light fixtures and newer water heater. Kitchen has separate breakfast room that has beautiful view. 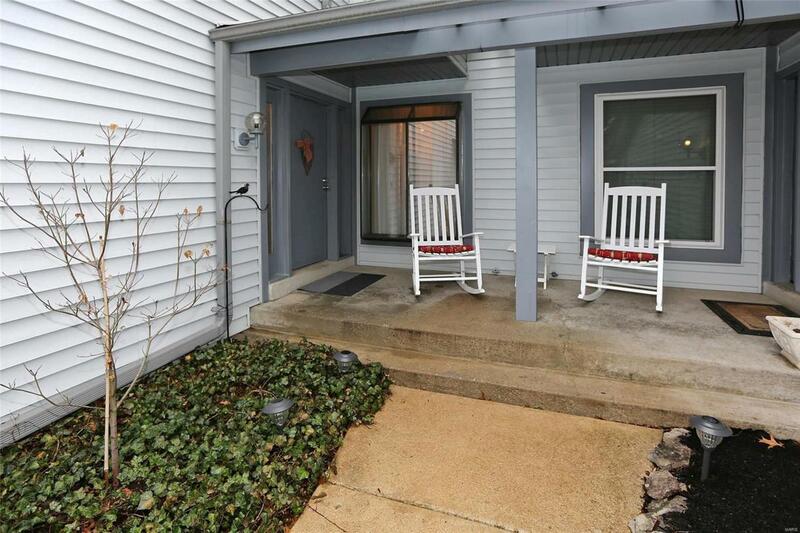 Along with bedrooms and loft, upper level has 2 full baths, like having 2 master suites. 2 fireplaces, one in living room with 2 sided gas fireplace and lower level fireplace currently capped. 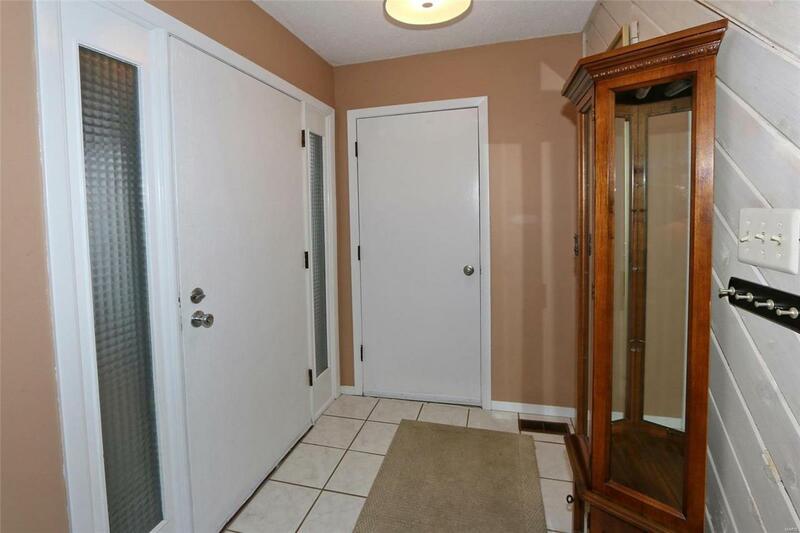 Lower level has large rec room, walkout and full bath. Refrigerator, washer and dryer included. Treetop community pool and clubhouse. 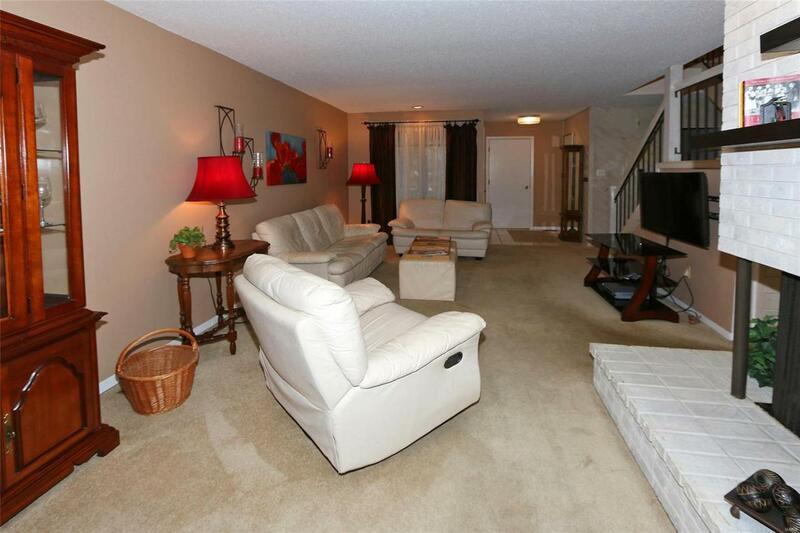 Quick access to restaurants, shopping and Hwy 141 & 44.